The first Thursday in December! You guy we are officially in the last month of the year – WHAT! To be honest, 2018 was a really great year for me, and I’m a little sad to see it go. But more on that another time because I have a lot of fun things to get to today. 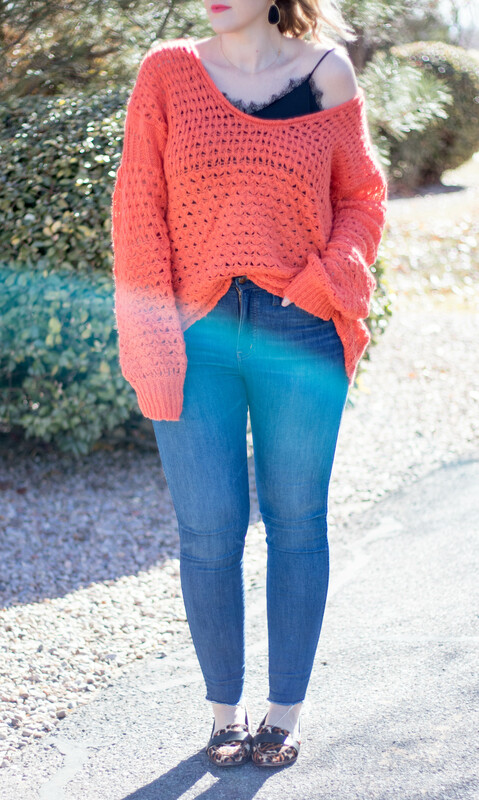 First let’s talk about this gorgeous oversized Free People sweater! 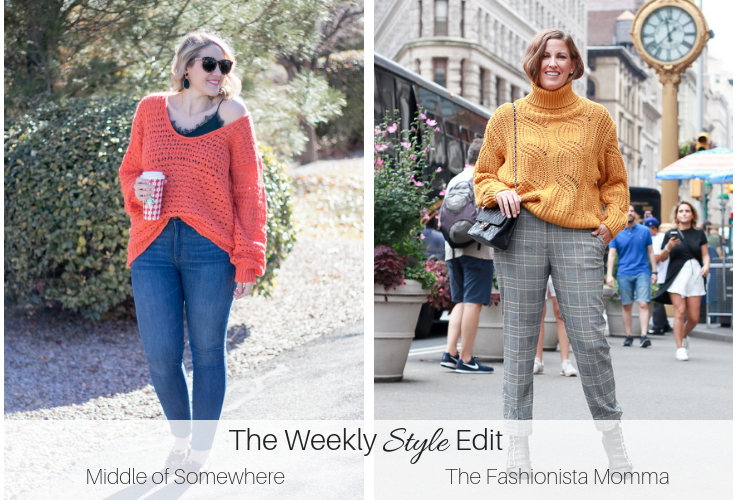 The Weekly Style Edit is all about the sweaters today. 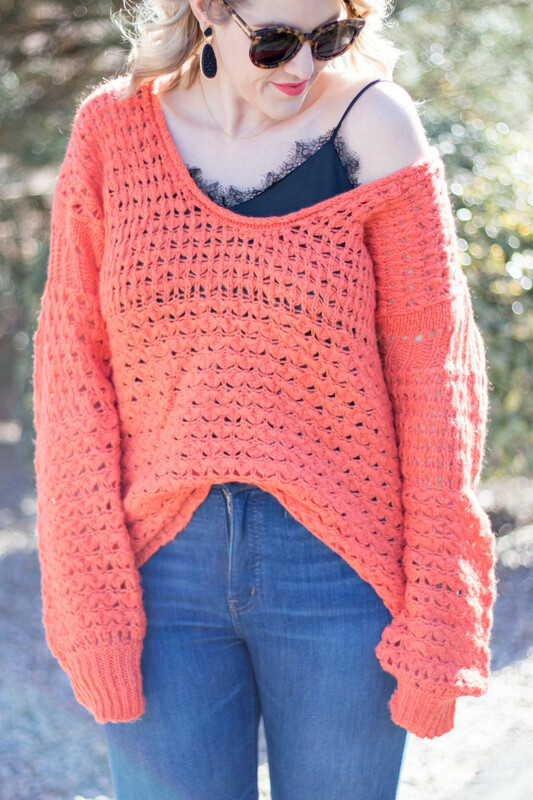 This one is so cozy and will make the perfect statement for any winter or holiday outfit. I got my usual size medium in it, but would recommend sizing down one size if you don’t want it as oversized as mine is. On another note, I am excited to announce that today I am kicking off my first annual 12 days of giveaways! 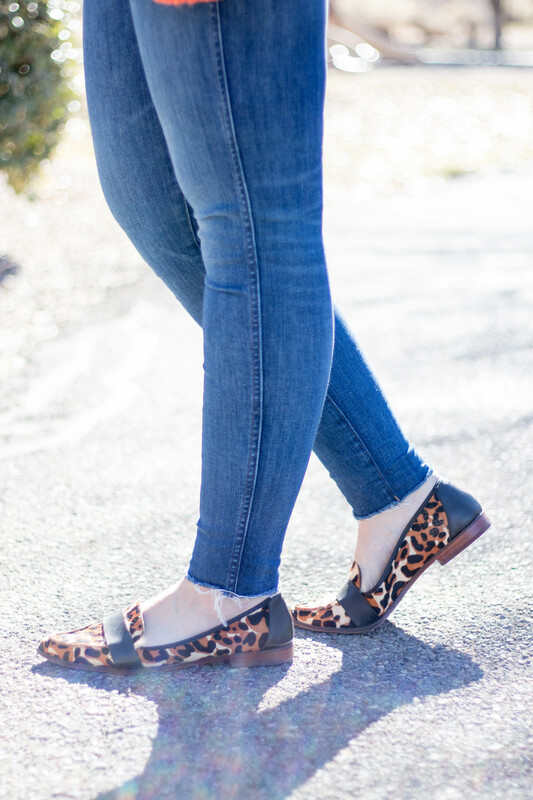 My girl Megan from The Fashionista Momma is joining me for day 1, and we are giving away some amazing Physican’s Formula gift sets to two lucky winners. After you link up, be sure to head to the very bottom of the post to enter via the Rafflecopter! Also, make sure you are entering on my Instagram (@lindsayrutland), and follow along with the #12daysofMOSgiveaways so you don’t miss out on any of the fun.